A clean carpet is one that doesn’t have any stains on it. It’s ironic that stains are so easy to get, yet so hard to get rid of. 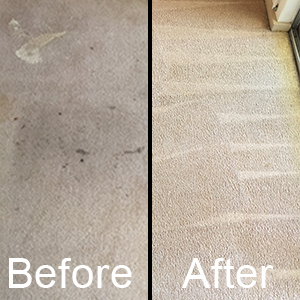 That’s why Pride Stain Removal Perth has got you covered .providing you haven’t made the mistake of using a store bought stain remover on your stain We can remove almost any stain and have your carpet, mattress, car interior, lounge suite or rug, fully deodorised, steam cleaned looking and smelling like new. The important thing is to call us asap before the stain sets and becomes permanent! Our minimum fee to remove one of the above stains is $100. This will save you a lot of money as you won’t have to get a new carpet. If you spot a stain, please call straight away as timing is crucial! 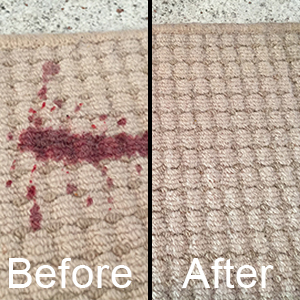 If your in Perth and need stain removal you are in the right place. Pride assesses each stain on a case-by-case basis and provides a treatment that is best suited to the size, type and age of the stain.